If you want to heat your home effectively throughout the winter, you need the right heating system. Even the best system is unable to perform optimally if it’s not right for your home. Purchasing a new home heating system is a big investment and you want to be sure that you make the right choice. It’s worth contacting a reliable heating service in Las Vegas to inspect and analyze your home. Then, they can recommend suitable variants for installation. Many HVAC systems are not installed properly, and this can severely affect performance. 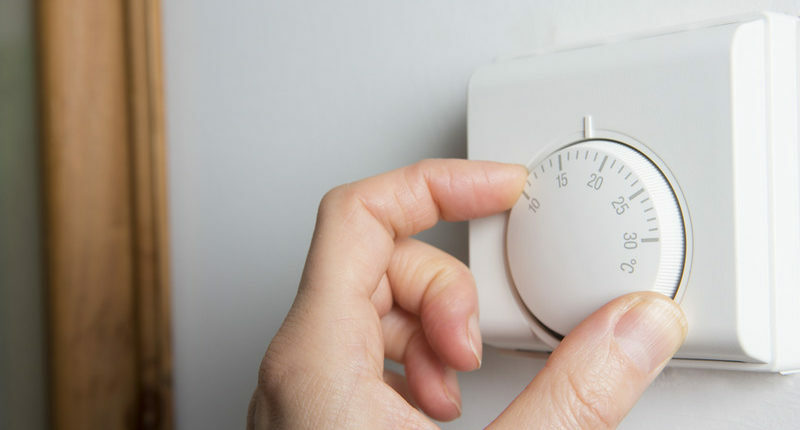 Uneven heating, higher energy bills, frequent cycling on and off and overworked systems are just a few of the problems that can result from incorrect installation. You may end up paying for a heating system with a capacity you don’t really need or have a problem with short cycling. That’s where a heater uses more energy because it keeps going on and off. If the heater is not adequate for the space, it may run and run in an attempt to heat it, accelerating wear and tear and also resulting in higher energy bills. This is why professional heating installation matters so much if you’re trying to save costs. Many variables come into play when selecting a heating system for your home. Some factors include the insulation in your home, its construction, type, size and number of windows. It’s not as easy as just taking the square footage into account. If your home is very well insulated and has modern windows, in most cases you may be able to use a smaller system that conforms to the specs needed for your square footage. If your home is not well insulated and you have older style windows, you may need a larger heating system that falls within the required specs for your square footage. Air Pro Master has been in the industry since 2005, and we know just how uncomfortable a home or office can be without the right heating. In order to choose the right heating system for your home, call us at (702) 935-1540. We will complete a full inspection of your home and recommend custom solutions for your needs.